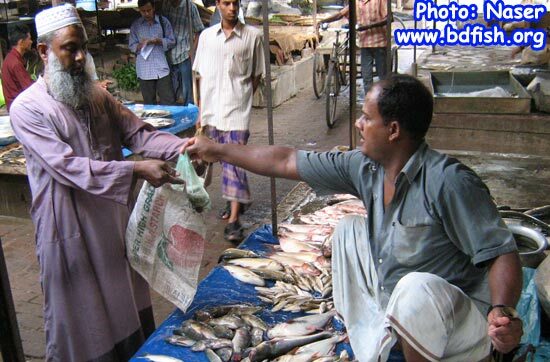 Majority fishes cultured in Bangladesh are carps. 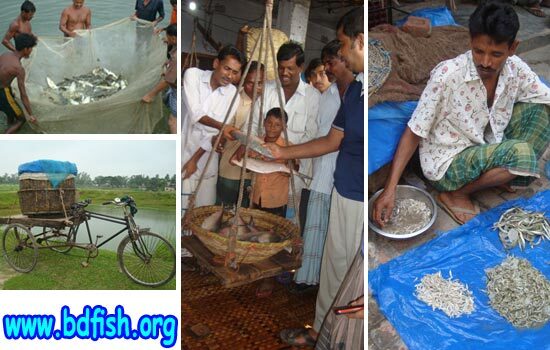 These are major carps (Rohu, catla, mrigal and calbasu) and Chinese carps (silver carp, bighead carp, common carps and grass carp). 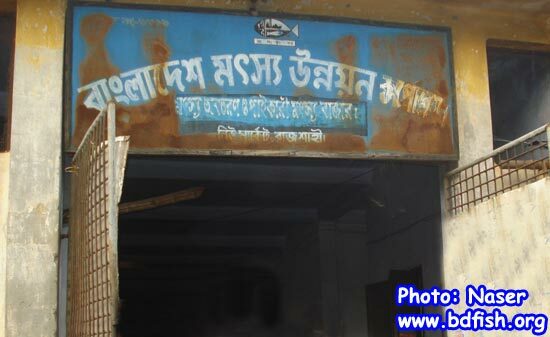 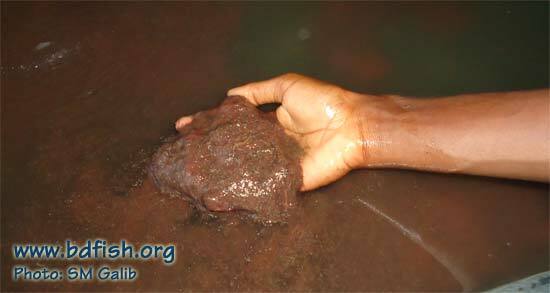 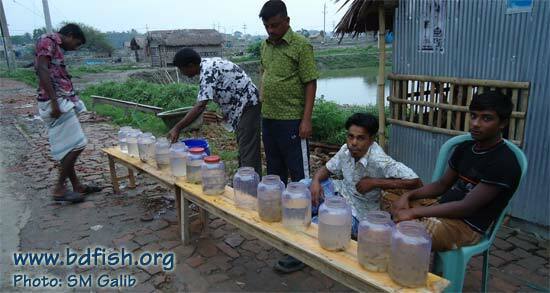 Some other species are also cultured in Bangladesh, such as walking catfish, stinging catfish, sutchi catfish etc.